Students at Berkhamsted are encouraged to ‘Aim High with Integrity’ as one of the school’s values…and this year’s cohort have certainly displayed this with their outstanding results today. 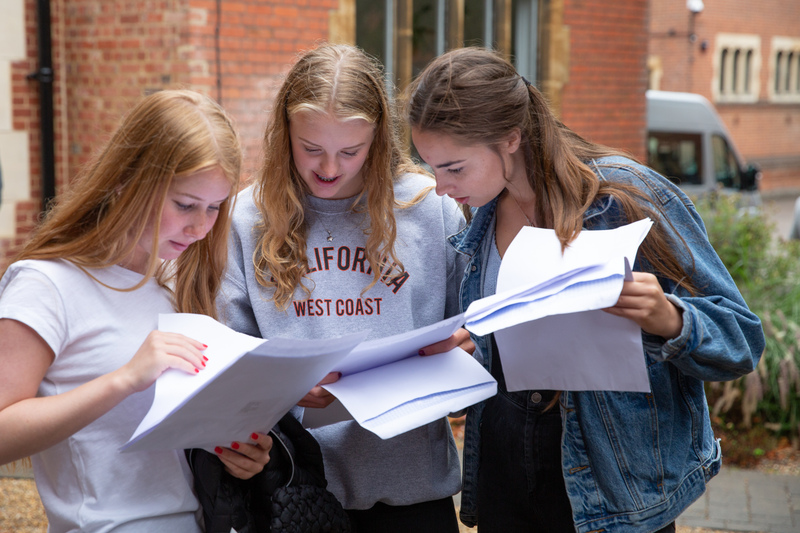 This year, students undertook GCSEs and iGCSEs which were graded using a mix of both the new and old grading systems as the new reformed awards work their way through the range of subjects. 19 Berkhamsted students have achieved all top grades (9 and A*). 43.5% of all results were graded at A* or 8/9, and 69% passed with Grades 7/A and above. Amel ia is a talented pupil who has achieved success not only in the classroom but on the stage as well as an actor and a dancer. Whilst studying for her GCSEs, she has been a successful charity representative, raising money for and awareness of the charity Cry, by organizing a number of events including a school bake sale. In addition, she has gained her Bronze Duke of Edinburgh Award. 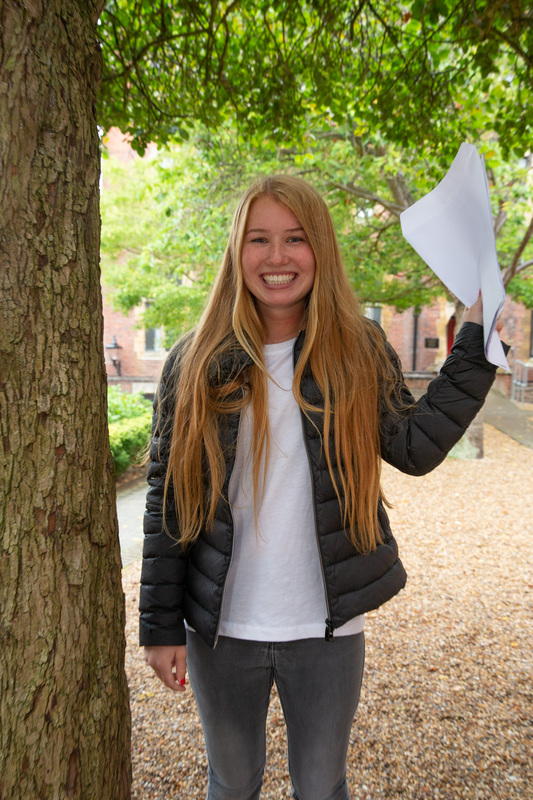 Amelia will continue her studies at Berkhamsted Sixth. House Captain James not only managed a clean sweep in his GCSE results, but was na med Actor of the Year and has starred in a number of the school drama productions during his time at Berkhamsted Boys. In addition, he has regularly represented the School in sport, both in Eton Fives and Rugby. James has also been a key member of the school’s debating team, competing in prestigious competitions at both the Oxford and Cambridge Unions. James enjoyed taking on the challenge of the Duke of Edinburgh Award outside of the classroom and has managed to complete his Bronze. 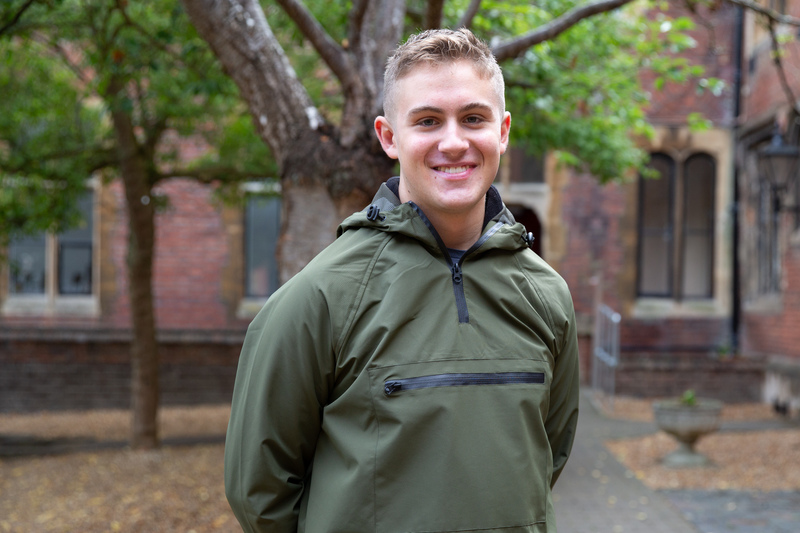 James will continue his studies at Berkhamsted Sixth from September. Berkhamsted School will hold an Open Evening at Berkhamsted Sixth on Thursday 27 September from 17:00 – 19:00, and an open afternoon at Berkhamsted Boys and Berkhamsted Girls on Friday 28 September from 15:00. To find out more please click here or call admissions for details on 01442 358001 or .